I learned that they are Globally Certified and have different design pdfs on their Website to show you how to build different things. I have learned that the site seems to be built with adults and children in mind. I also like that it uses children’s imagination for their products. the 30 day mony back guarantee, fabulous! 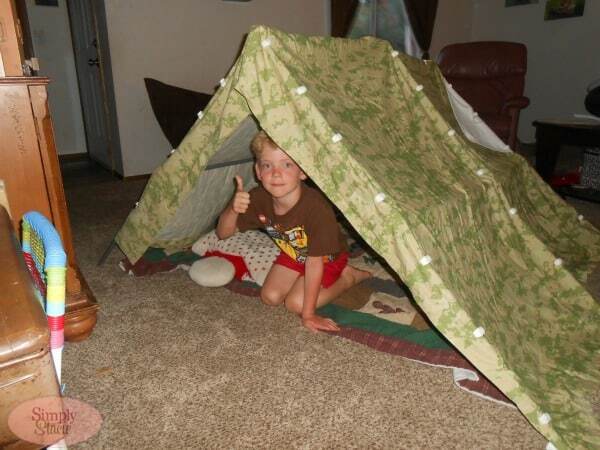 Fort Magic fort building kits encourage and promote cognitive and emotional development through repetitive use. It is the repetitive interaction with physical toys that literally helps to ‘build’ your child’s best brain. 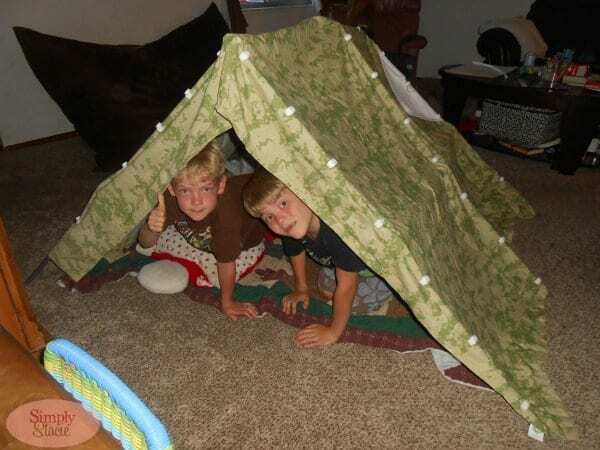 Fort Magic fort building kits encourage and promote cognitive and emotional development through repetitive use. 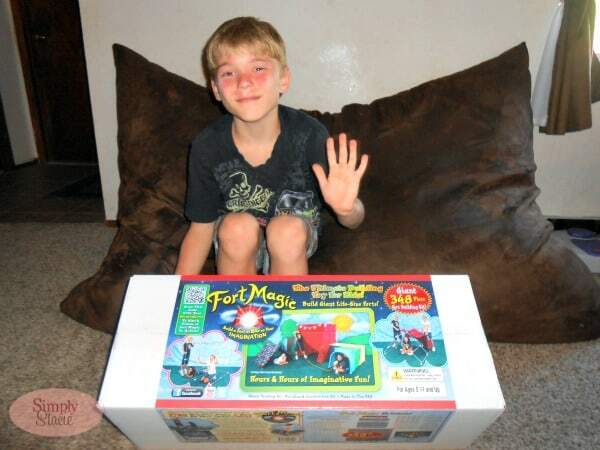 I learned that Fort Magic teaches planning and the ability to see a plan through to my children. I learned that they are globally certified for safety. I learned that there are so many different things that the kids can build. I learned that their products undergo rigorous testing to meet the highest safety and quality requirements and that these tests are all performed by a third-party. A great added piece of mind to what looks to be an amazing creative activity I think my boys would fall in love with! Fort magic is super fun! I love their money back guarantee!!! Always feel safe in purchasing when companies offer that. 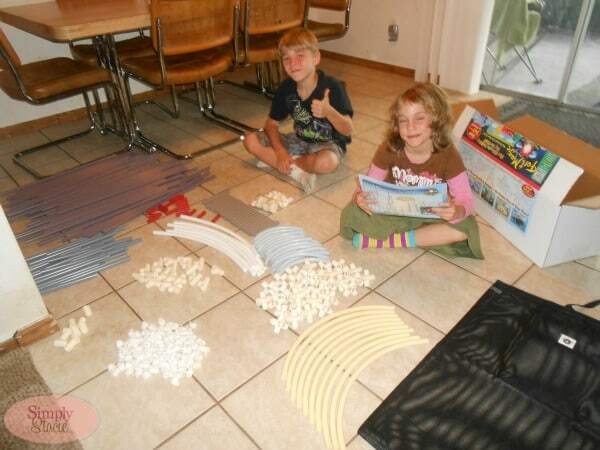 In learned that these sets can teach kids the value of planning. Each kit can build several different types of forts. Fort Magic Is Globally Certified. money back guarantee is pretty impressive! Great product for encouraging imaginative play. The company is globally certified. I learned that there are 142 Straight and Curved Sticks in seven different sizes. I learned more about developing a child’s best brain! 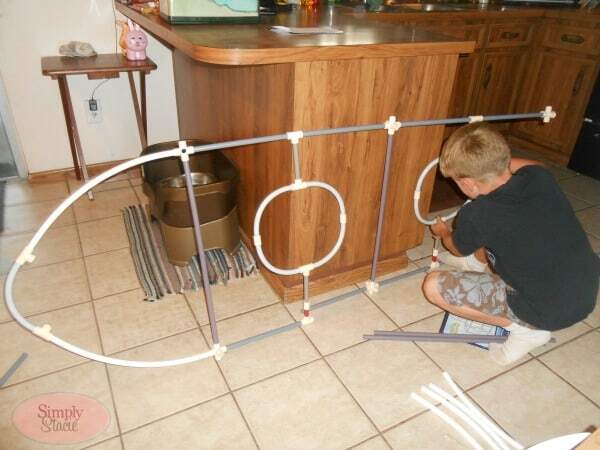 Magic Forts helps to teach a child the value of planning, believing in their ability to complete a project. I’ve learned that their sets have A full color Instruction Manual with over 20 designs to build. One of the main benefits of building with Fort Magic is that it’s an excellent learning tool for the most important habits of happiness and success! I learned that you can make up to 20 different designs with the kit. We invest our heart, creativity and the highest standards of quality into our products…for children! And Variety Of Sticks and Connectors! I learned that they have a bunch of different things you can buy and build. I learned they have different forts, like Fort Magic Castle!